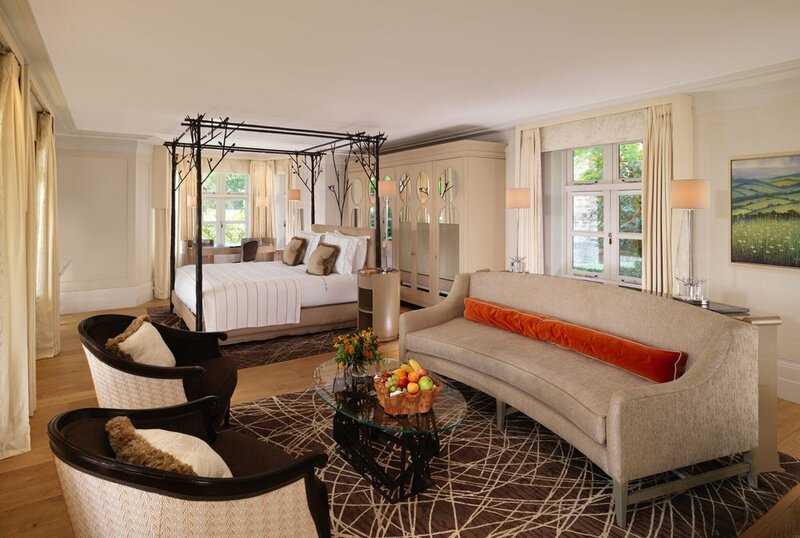 Coworth Park is a 70-room luxury country house hotel and spa set in 240 acres of picturesque Berkshire parkland just 45 minutes from central London and 20 minutes from Heathrow airport. Its location, unrivalled in the UK for the ease and convenience of its transport links, is also enhanced by its own helipad. 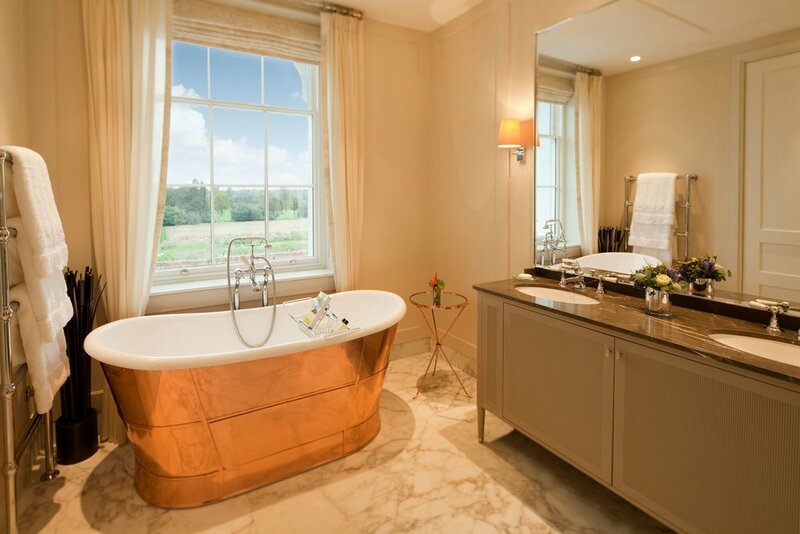 The estate includes an award-winning luxury Spa with indoor pool and three restaurants including the Spatisserie, relaxed dining in The Barn and one Michelin starred dining at Restaurant Coworth Park, serving a modern British menu. It is the only UK hotel to feature its own polo fields, which are managed by Guards Polo Club, offering a full programme of polo tournaments. The hotel also offers an exceptional equestrian centres current facilities include stabling for 30 horses together with self-contained accommodation for grooms. The daffodils are in bloom and the country grounds are looking at their most beautiful. Coworth invites you to visit us for a luxury Easter break as they host a weekend of fun family activities, including a chocolate masterclass, falconry, Segway racing, archery and an Easter egg hunt.